Imagine the difference we could make in our community if $55 million in grants were available to our local nonprofit organizations each year. In 2010, the Community Foundation took part in a nationwide study and had our five-county-area analyzed to determine the amount of wealth present and how much of that is expected to transfer to the baby-boomer generation in the next decade. Now five years into that decade, we refocus on this issue of wealth transfer; we are seeing that now is a critical time to make changes that will influence our future. Using the data and information from our 2010 study and updating that with current impact information, we created an infographic video, found at 5forCNY.org, that demonstrates how capturing just 5% of the expected wealth transfer would benefit our community. The study found that our region has approximately $55 billion of total wealth and 40% ($22 billion) of that will transfer from one generation to the next by 2020. If 5% of that transferred wealth can be retained, then approximately $1.1 billion would be available to support local organizations and charities. Endowing that amount would produce more than $55 million per year in grant support to the local community. 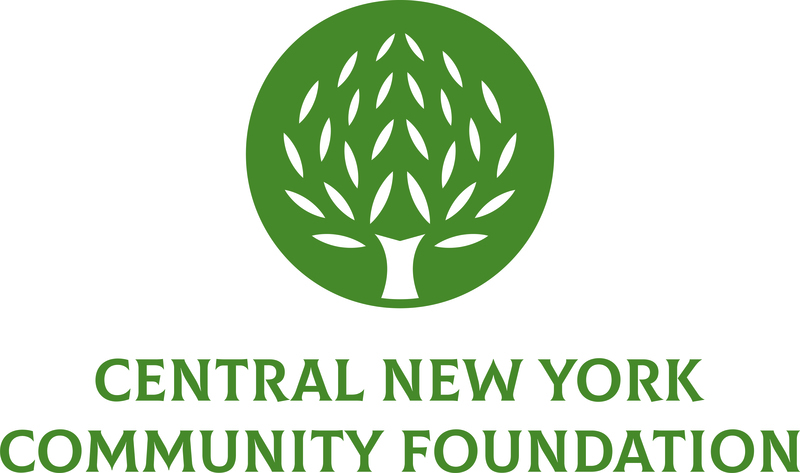 For reference, the Community Foundation currently deploys more than $2.5 million per year from its general funds through Community Grants and initiatives. That means we could distribute 20 times more support each year! In May, we hosted a panel discussion with 70 attendees where we framed this discussion, showed the infographic video, and had expert panelists share their thoughts on this issue. The questions posed by the panelists really apply to all of us. Take a few minutes to think about them for yourself, your clients, your family, and your friends. Do you feel that locally retaining a portion of the wealth transfer is important? Why? Do you know individuals who have taken their wealth or distributed it to beneficiaries out of town? Have you thought about carving out a portion of your estate for the community? How do you talk to your people (e.g., clients, family, donors, friends, neighbors) about this topic? What obstacles do you envision in our retaining wealth here? What steps do you think we should take to be successful? If the community gets behind the importance of charitable bequests, generous donors could build funds that would exponentially increase the current amount of foundation grants available to enhance our community. That number would grow even more in the decades to come, thanks to the power of investment compounding and the discipline of endowment grant spending policies. Think about what a dramatic expansion of the amount of charitable capital available each year could do for our community. It would mean improved health and human services, more initiatives to care for children and teens, new arts and cultural endeavors that drive economic development, and increased attention to our neighborhoods and educational attainment – resulting in a better quality of life for everyone. If you would like to discuss this topic further or learn about options to make a difference with your plan or your client’s plans, please feel free to contact Tom Griffith, Director of Gift Planning, at 315-883-5544 or tgriffith@cnycf.org. Learn more at 5forcny.org.